View Larger Map Opens a new window and if you zoom in you will see Alcester Sports and Tackle marked on the map. At the junction with Tything Road turn right. Proceed up the hill, which will be up Tything Road, as you approach the bend we are in the cul-de-sac on the right - you might well see Arden Motorcycles on the right and on the left the Arden Cafe. 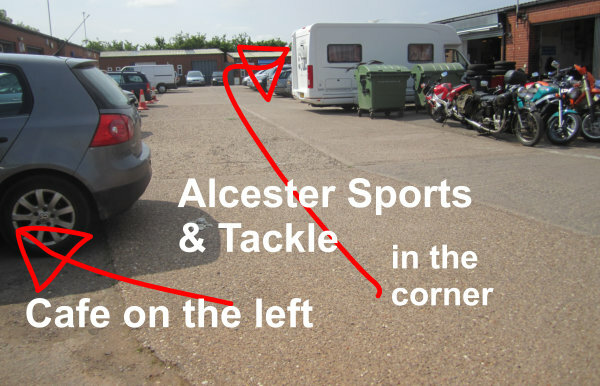 Proceed down the cul-de-sac and you will see Alcester Sports and Tackle in the corner, where a warm welcome awaits. 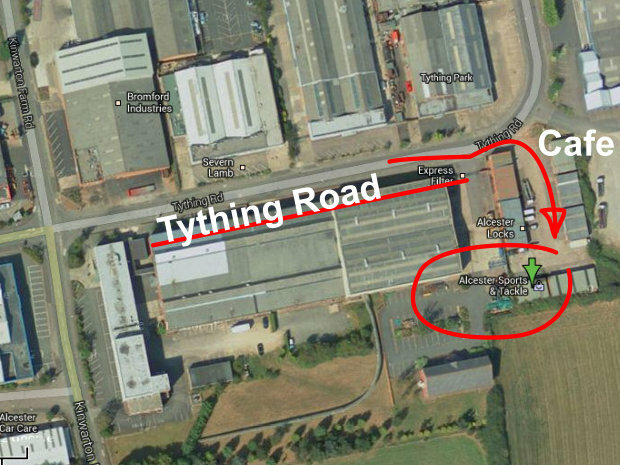 If you are coming from the A435 roundabout proceed up Arden Road B4089. 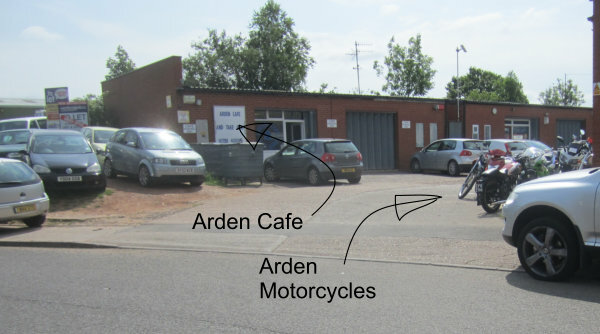 This then becomes Tything Road at the give way junction - go straight across and proceed up the hill which will be up Tything Road as you approach the bend we are in the cul-de-sac on the right - you might well see Arden Motorcycles on the right and on the left the Arden Cafe.